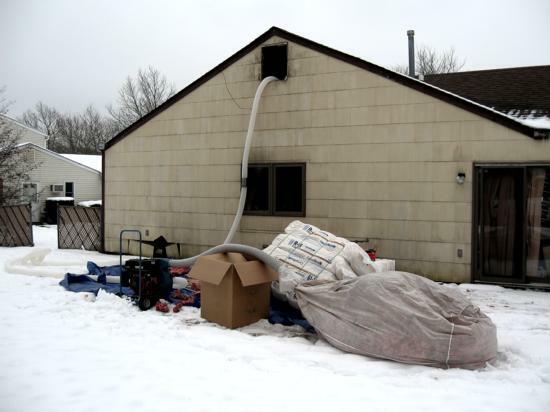 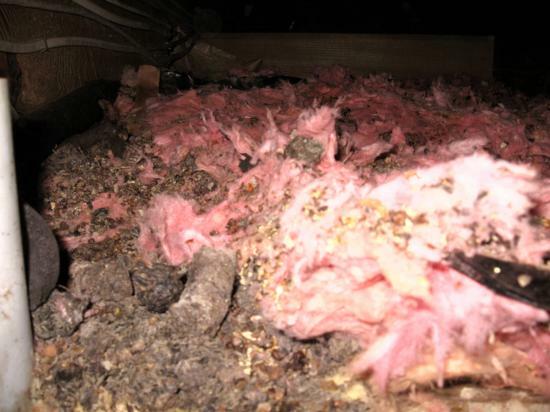 Raccoons had taken over a home in Coram, NY. 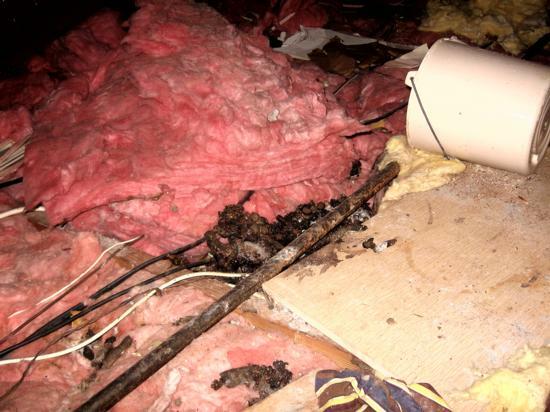 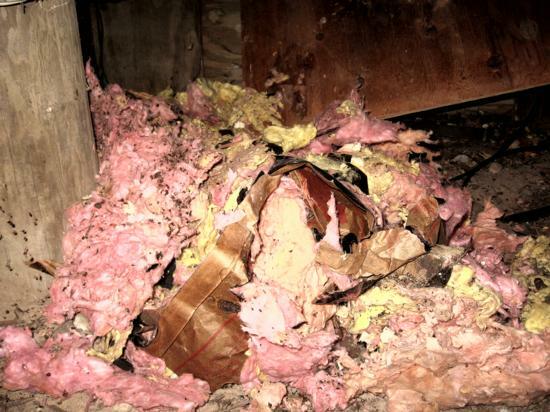 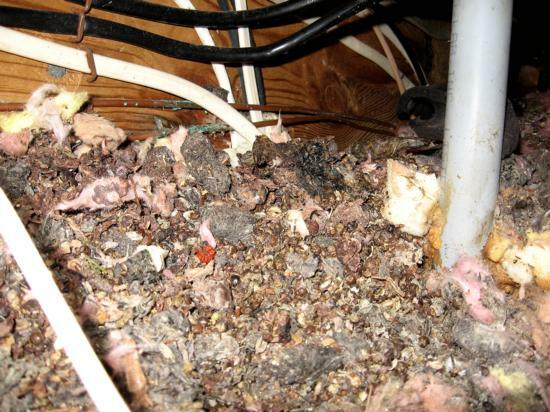 The raccoon infestation resulted in large accumulations of raccoon feces, urine soaked insulation, destroyed A/C duct works and virtually no R-value of the insulation. 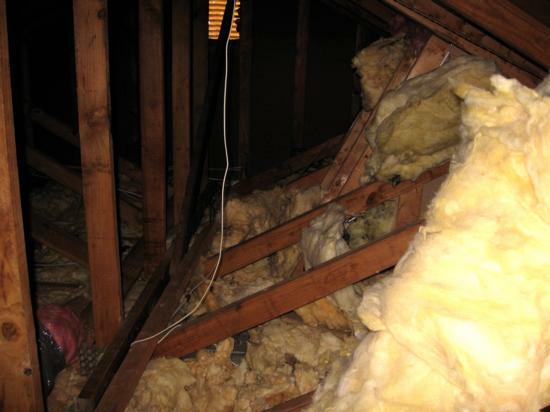 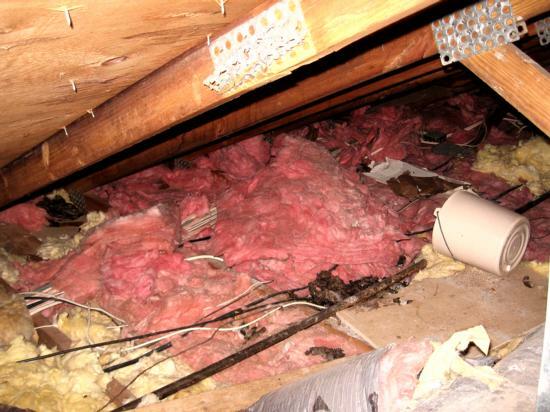 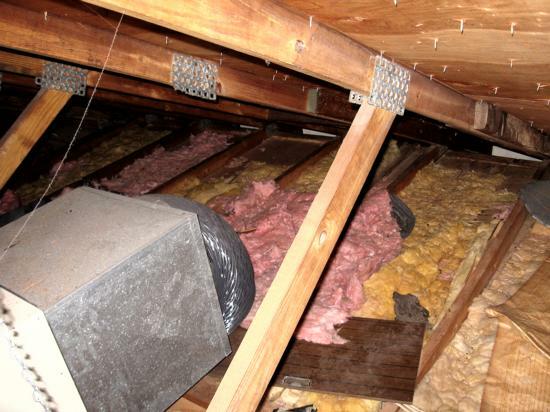 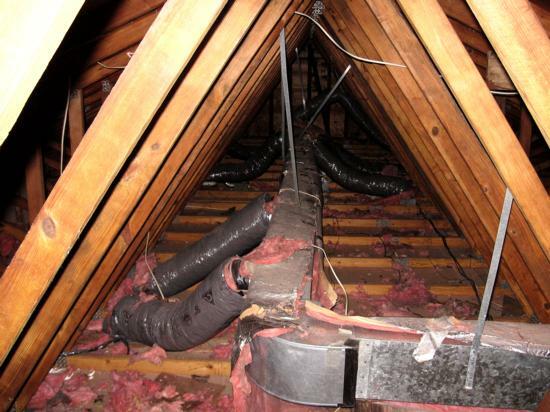 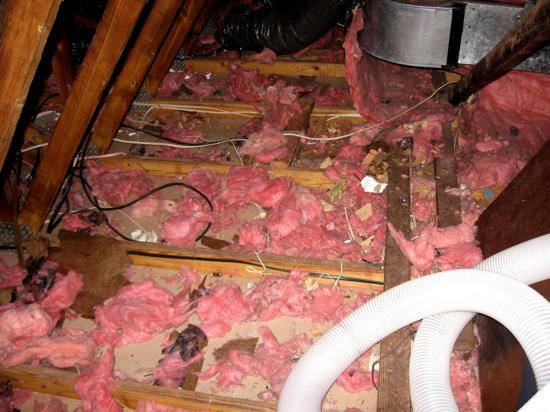 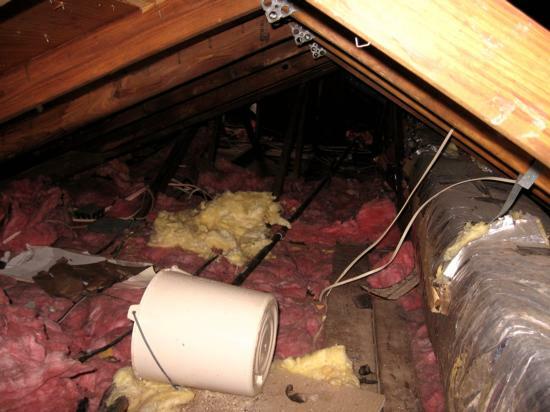 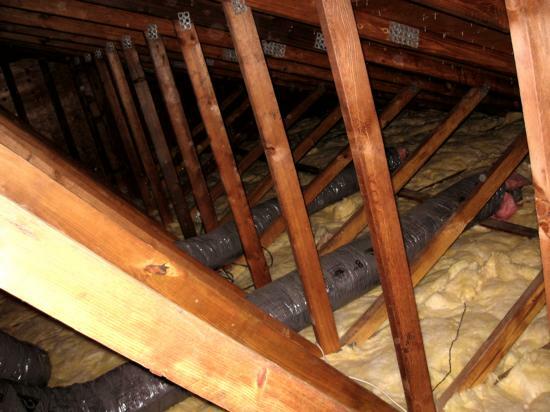 A complete attic remediation was performed restoring the attic to new condition.